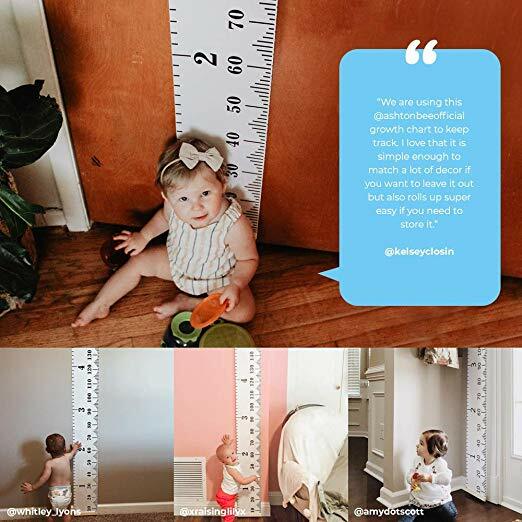 Ashtonbee’s Height Growth Chart for kids is a fun and functional product that allows you to track your child’s height changes with the entire family. It’s extremely easy to write on with a fine point marker, whether it be permanent or washable. 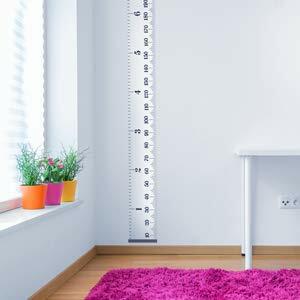 The contemporary and stylish black-and-white design of the wall chart blends seamlessly into any room of your house. 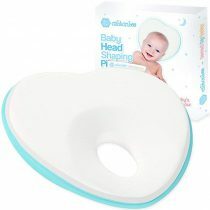 It gives you an instant tasteful wall art or room decor! 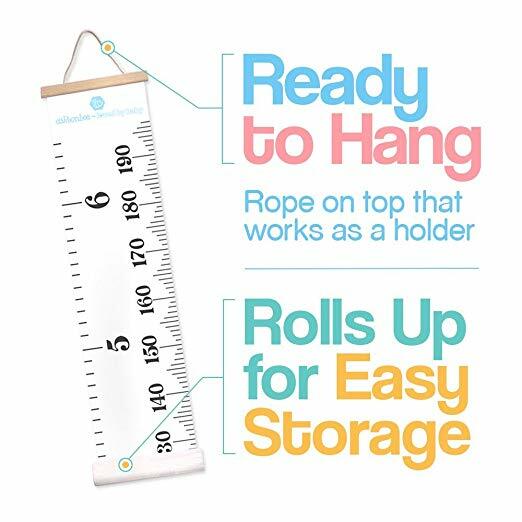 A rope is secured on the top of the wall chart that allows it to be easily moved around the house for easy and convenient set-up. 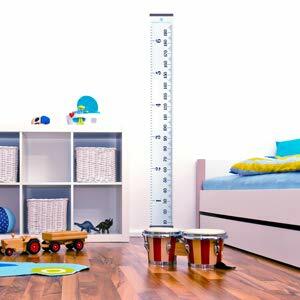 Just note that the chart starts at 1.96″(5cm) since the bottom is 1.96″ of wood. 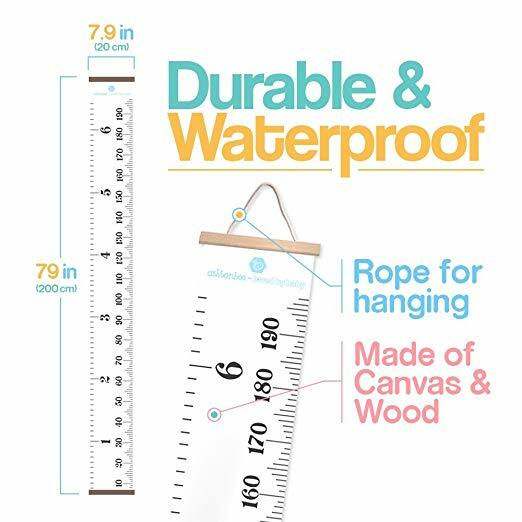 Please hang it 1.96″ away from the ground to ensure accuracy. 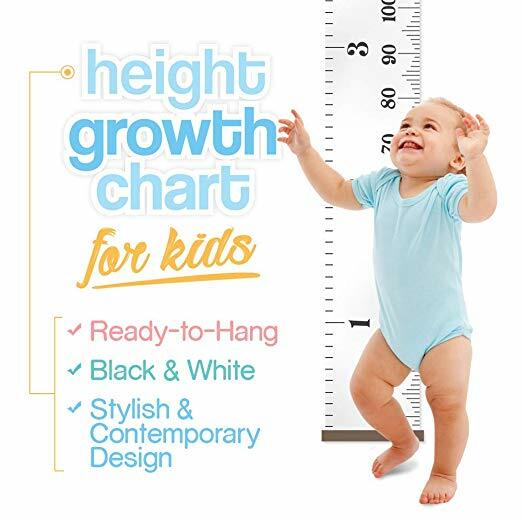 The wall chart makes for a wonderful gender-neutral gift to parents and parents-to-be, and any of your loved ones who are fond of creating simple but memorable moments such as measuring their kids’ height or growth. 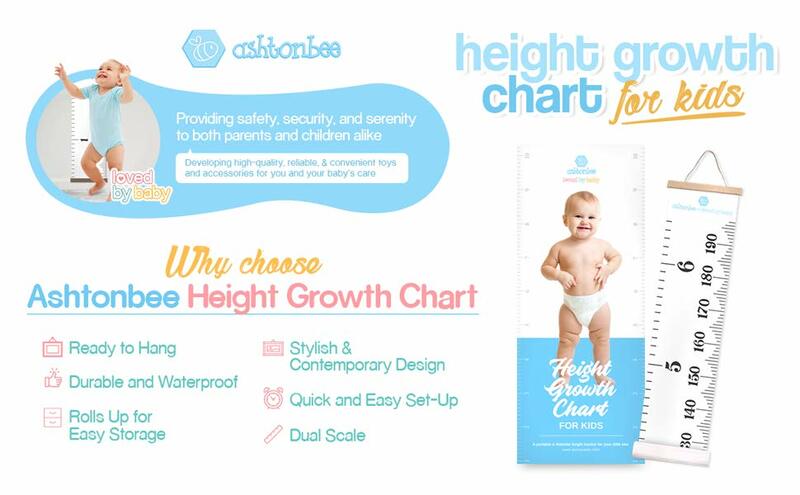 Share the love and happiness by gifting your loved ones a height growth chart from Ashtonbee! 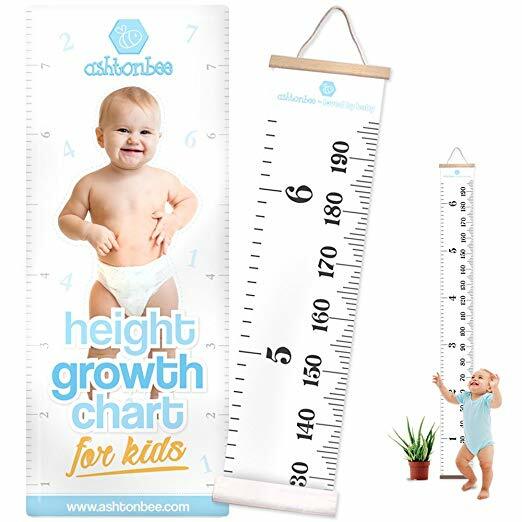 Unlike other height charts that are made simply of paperboard, Ashtonbee’s height chart is made of canvas – a very durable plain-woven fabric that’s used to make items or products where sturdiness is required. 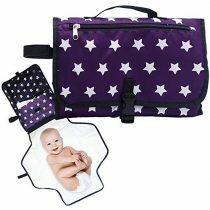 Because the material is durable, you can surely save money in the long run. 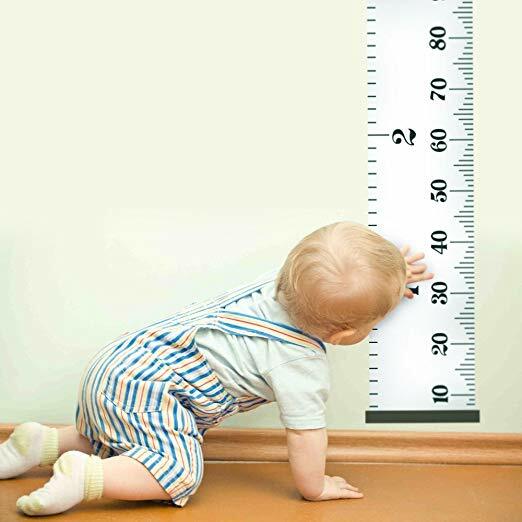 We here at Ashtonbee value you and your child’s comfort and convenience, so we want to assure you that you’re in good hands. We don’t just do business with you. We also genuinely care. 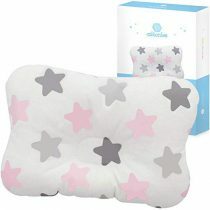 When you purchase from us and you have any concerns, just let us know and we will be happy to help.